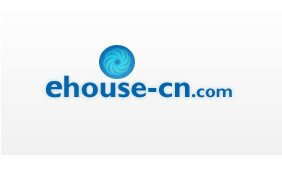 You get much greater control with dedicated hosting as you do not share the server with anyone else. No longer will the volume of another site on the server impact you. Dedicated hosting also allows you to add any application onto the server that you require, so you are no longer limited to just the standard email and other basic applications found on a virtual server. 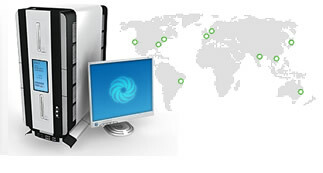 Dedicated hosting provides much greater reliability than virtual hosting. You no longer are exposed to the business practices of other companies sharing a virtual server. Plus you can ensure that security and upgrades are implemented since you control server administration with dedicated hosting. Engineering support is also vastly improved with dedicated hosting. You will still need to select a qualified provider that has good technical skills, but with dedicated hosting the support engineer to customer ratio is much more attractive. At some point your business requirements may out grow dedicated hosting on a single server and cause you to upgrade to clustered hosting, but dedicated hosting is a logical first step for most businesses. Dedicated hosting allows you to control how your server is used which improves speed, reliability and scalability.